Hey y'all! 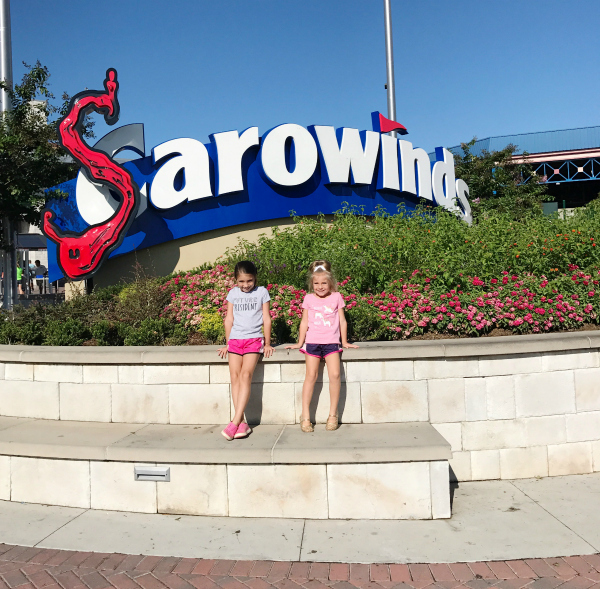 This past Sunday, we took advantage of the long weekend and took a day trip to Carowinds! 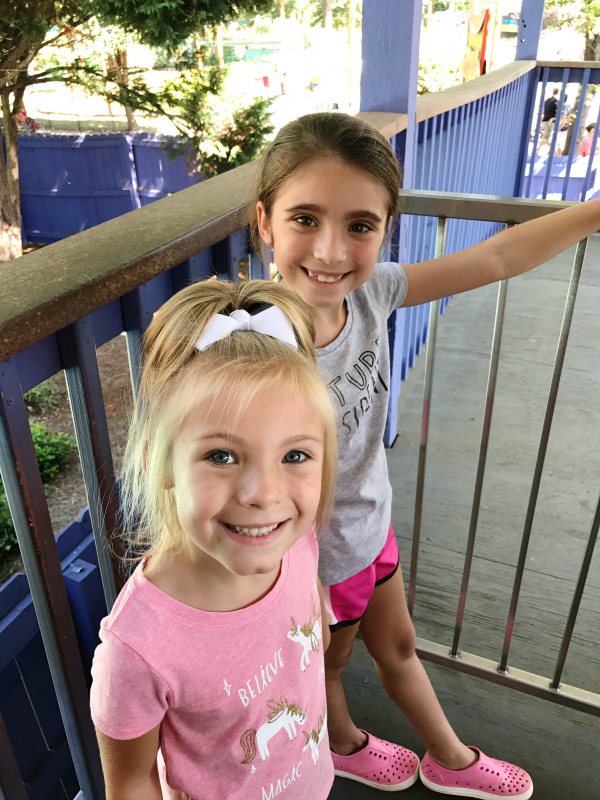 This was my first visit to Carowinds in over a decade and it was the first time my girls have ever been. 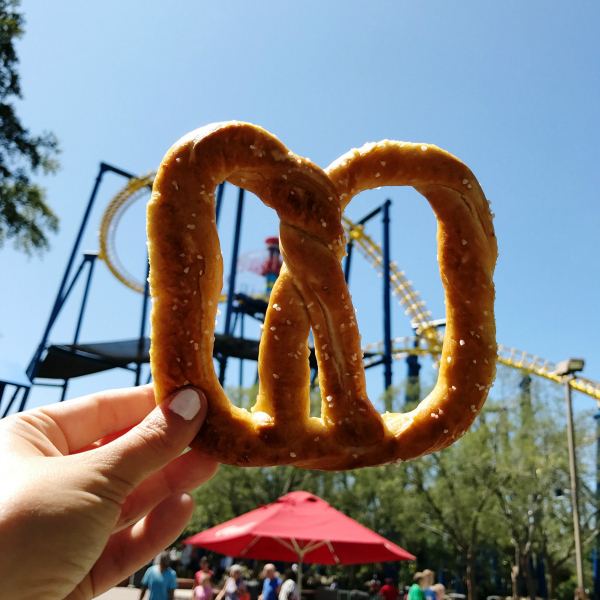 Carowinds is an amusement park located in Charlotte, North Carolina, part of the park is located in North Carolina and part of it is in South Carolina so you can literally stand in two states at one time while visiting. 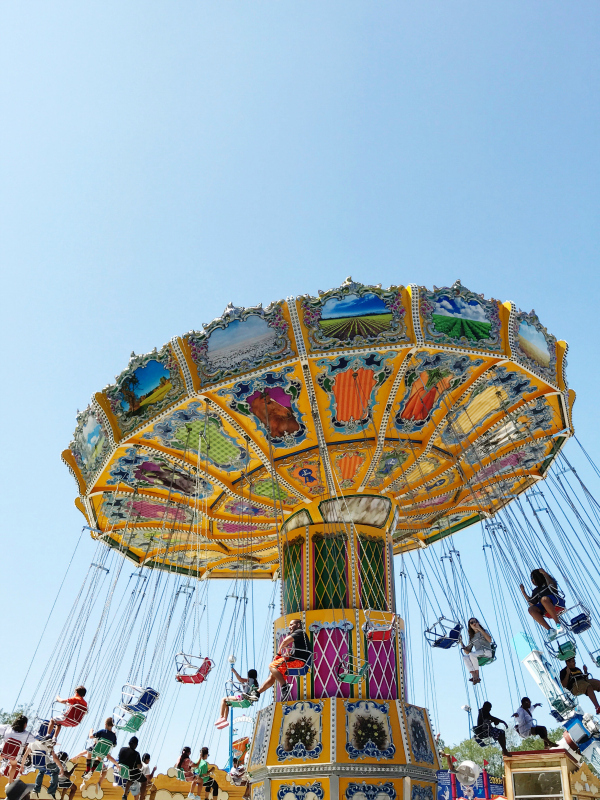 Carowinds offers rides that cater to the thrill seeker as well as the youngest of children. The perfect day trip for anyone! My husband and I absolutely love roller coasters and thrill rides so we had originally planned to just go the two of us so that we would be able to ride all of the rides. But in this stage of life, bringing our kids along with us is just way more fun. I love seeing their smiles and hear their laughter as they enjoy new experiences with us. I actually didn't take as many pictures during our visit because I was trying to stay present and enjoy it all in the moment. 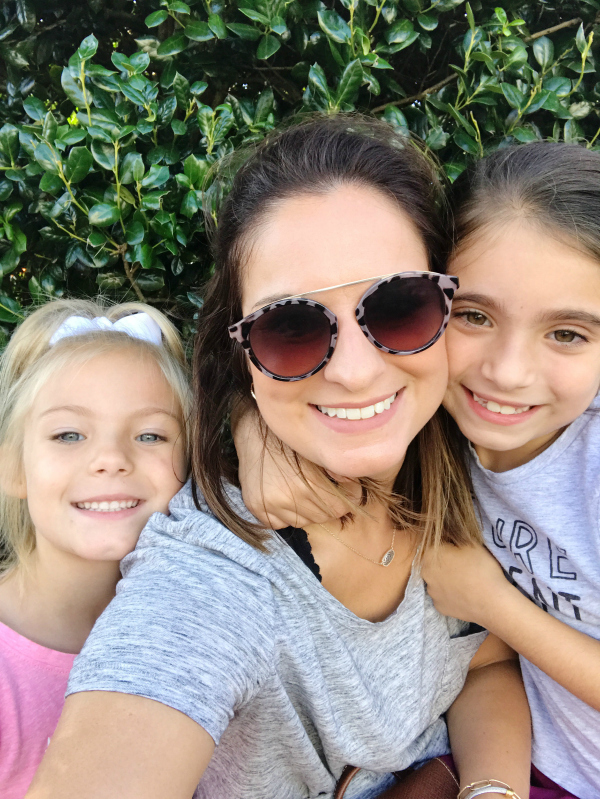 Since my girls were born, I have always had "remember this" moments where I just stop and memorize the sweetness of the experience. It's kind of like taking a picture with my eyes if that makes sense. I just don't want to forget these times with my girls. Even with Olivia's first bee sting and Julianna spilling an entire blue raspberry lemonade all over herself, we had so many memorable moments! We also discovered that Olivia loves roller coasters (there is one small enough for kiddos her size called Woodstock Express) and that Julianna's favorite ride is the swings (Zephyr in the County Fair section of the park). Josh and I took turns riding the rides the rides that are girls were too small for and luckily the wait time was fairly short on the day of our visit. We were also so glad we brought our kids because there was so much for them to do there! 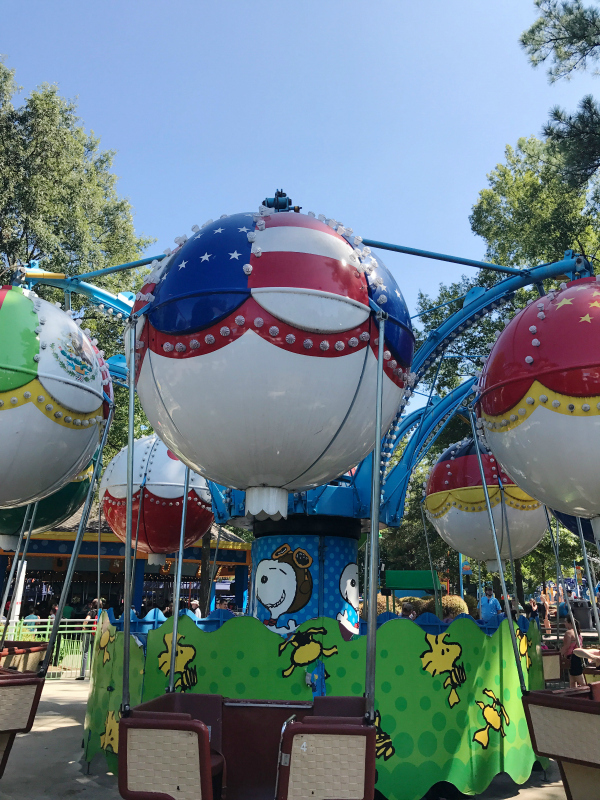 There's an entire section called Planet Snoopy that is designed for children. My favorite rides were Fury and Do-Si-Do! 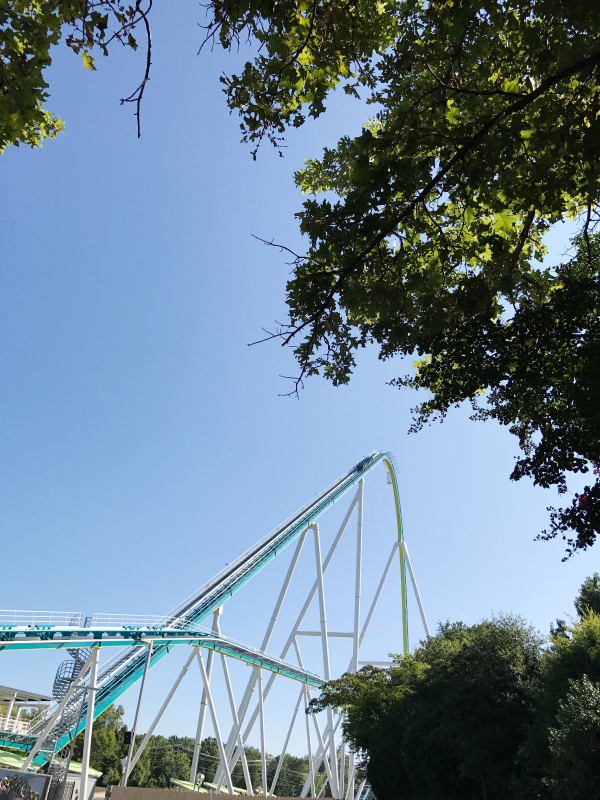 If you are looking for a fun, family friendly day trip in North Carolina, I would definitely recommend a visit to Carowinds. There's also a water park onsite that is included in the ticket price. We arrived 30 minutes before the park officially opened and we stayed until just before it closed. A full 12 hours of food, excitement, and so much fun! We had the best day ever! I looooove a good amusement park visit. 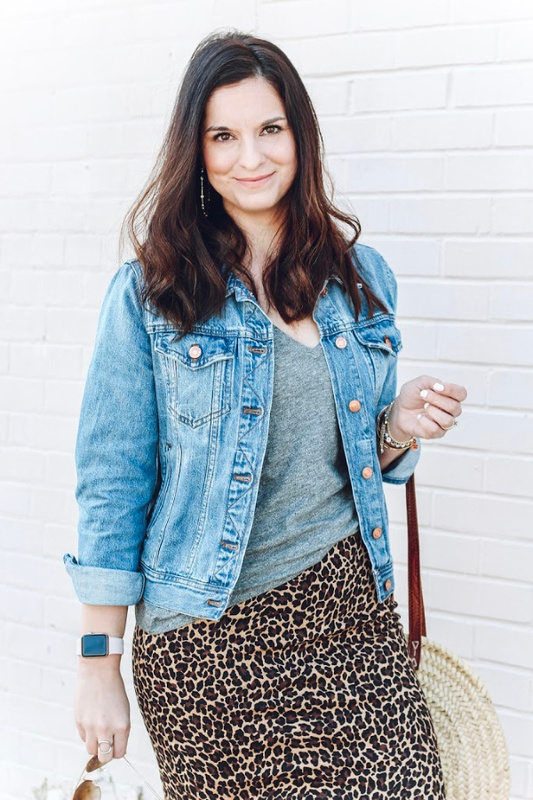 This is such a great post! Looks like you all had a blast. Sounds like such a fun time! Love these photos! OMG! I used to have season passes every summer as a kid! Love this girl!